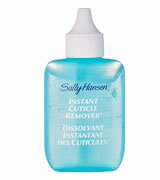 Sally Hansen Instant Cuticle Remover Removes stubborn calluses, hangnails and cuticles. The innovative gel formula is enriched with aloe extracts, which soften dry and tough cuticles in just 15 seconds, so you can easily remove them. Can be a tad messy. 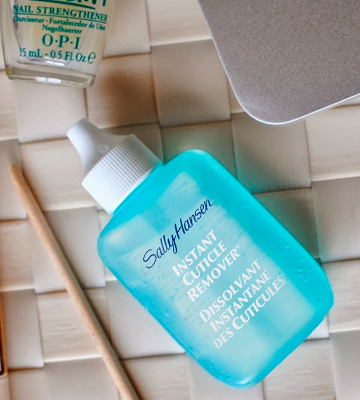 The Sally Hansen Instant Cuticle Remover is a nail care solution for home use that will provide you with the professional results. 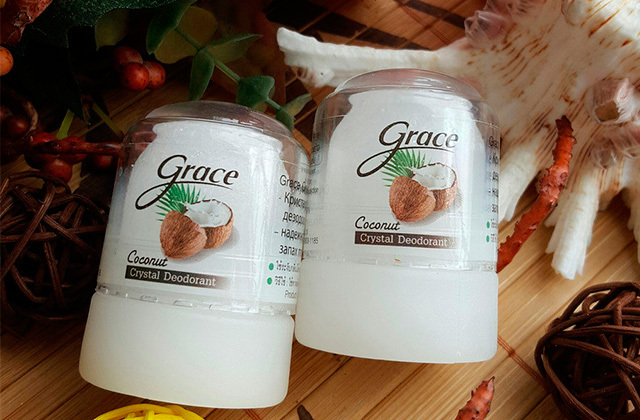 It smells nice, doesn't make your skin dry, and helps create a perfect manicure and pedicure. 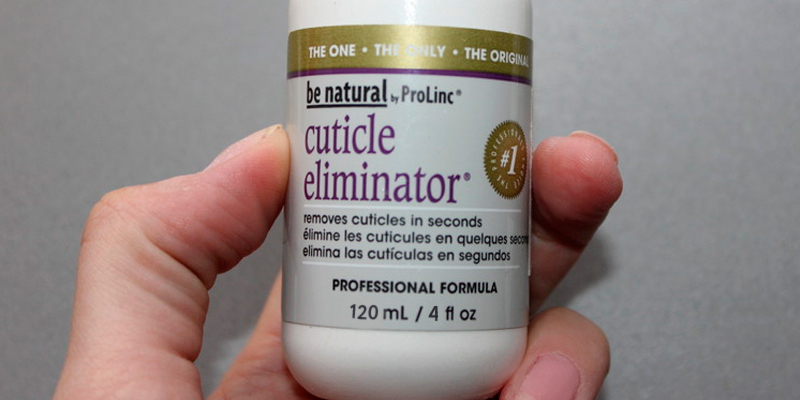 ProLinc Cuticle Eliminator Removes cuticles in seconds. 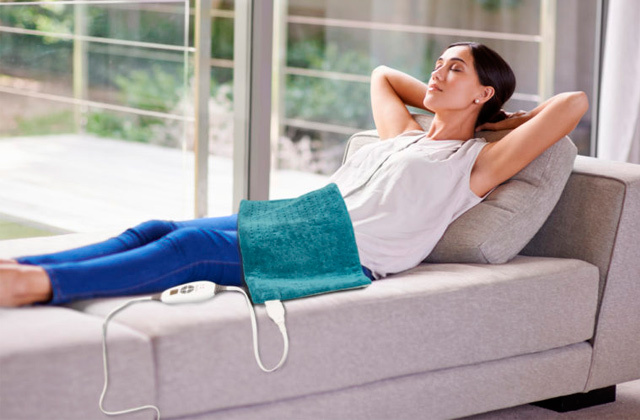 The solution doesn't contain any harsh components, meaning there is no risk of hurting the skin. On the contrary, it provides careful nail and skin care. Because the bottle is so tough, it is hard to measure the substance. The ProLinc is an efficient product that helps remove cuticles. It is very beginner-friendly. With its help, your nails will always look neat. 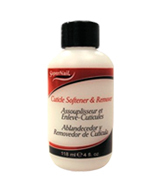 The remover can be used on natural nails as well as with acrylic nails. 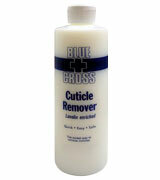 Blue Cross Cuticle Remover Remove cuticles. The product is enriched with lanoline that has amazing softening qualities, nourishing soft tissues and preventing the appearance of hangnails. The product is a little runny. 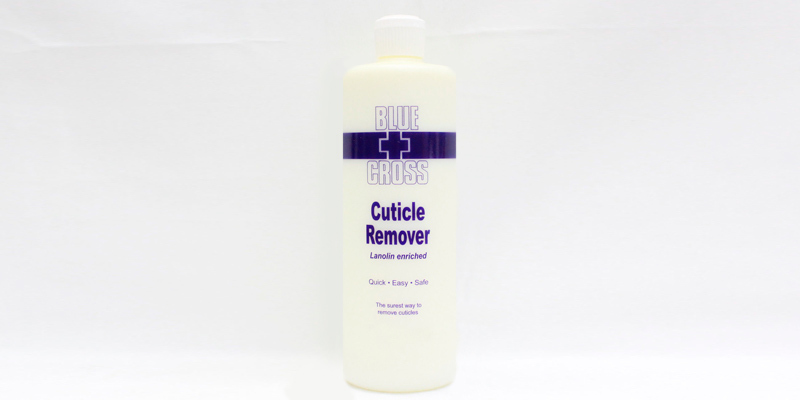 The Blue Cross Remover works safely and carefully, allowing you to eliminate cuticles. It is a perfect product for removing cuticles without clipping them. It comes in a big pack, so it will last for a long time. The Cinnamal is made of cinnamon oil and has antibacterial properties that help create a natural barrier against bacteria and fungus and protect the nail. Can make your fingers feel dry. The Super Nail Cuticle Softener helps you get your nails done without spending too much time on it. 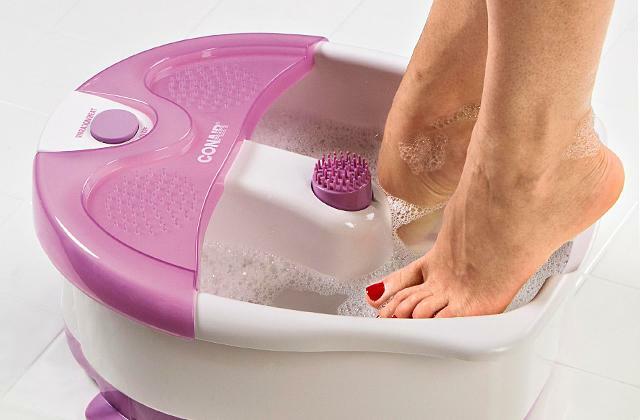 It will remove the cuticles delicately and effectively. The mango extract moisturizes and nourishes the skin and protects it from the harmful elements of the surrounding environment. Vitamin E prevents dryness and improves tissue regeneration. The solution is relatively sticky. 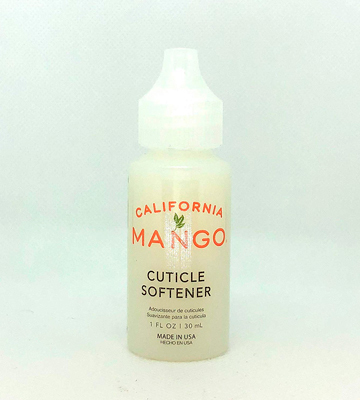 The California Mango Cuticle Softener & Remover is a quality product that will make you forget about cuts after cuticle trimming. It has a nice smell and is very cost-effective. With the Sally Hansen Instant Cuticle Remover, you can get neat-looking finger- and toenails in the comfort of your own home. The thing that users seem to like the most about this instant cuticle remover is its innovative gel formula. 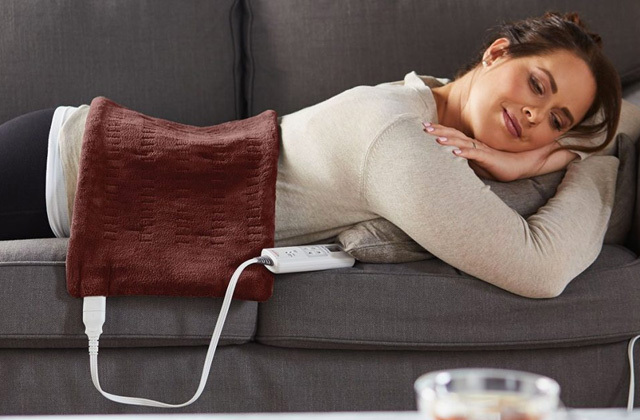 The product doesn't run off your nailbed if you move your hand a bit. Also, it is enriched with aloe extracts, which soften dry and tough cuticles in just 15 seconds, so you can easily remove them. Just push them back with an orange stick or any other manicure tool. This way, you can cut your manicure time almost in half. The main ingredients of this product are aloe vera leaf juice and chamomile flower extracts. Not only do they have a soothing effect but they also help moisturize your skin. The pack contains 1 ounce of the remover. You can order it one at a time, but there are also sets of 2 and 3 bottles available out there. 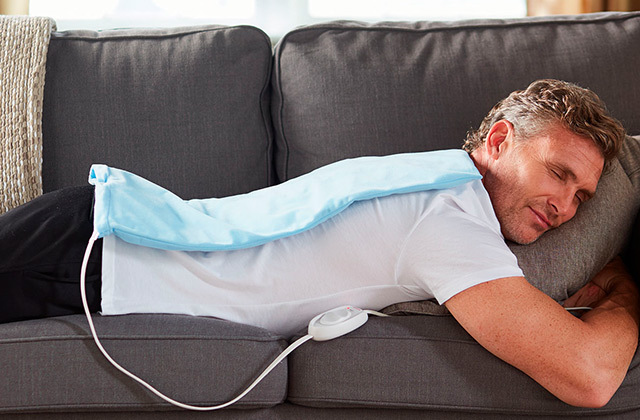 There is one thing we don’t really like about this product. The dispenser on the bottle could have a better design since sometimes things can get a little messy during the procedure. The Sally Hansen Instant Cuticle Remover will help you get rid of thick cuticles, hangnails, and stubborn calluses. 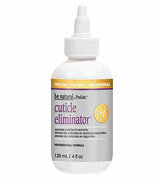 This is the best cuticle remover for home use that will provide you with professional results. It smells nice, doesn't make your skin dry, and helps create a perfect manicure and pedicure. 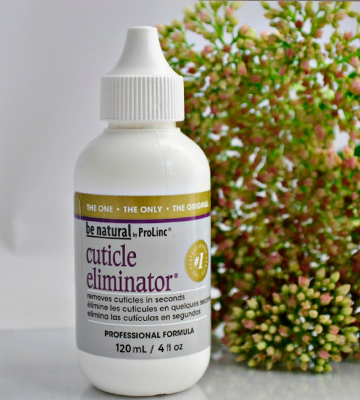 If you don’t want to use nail nippers because you're afraid that you might hurt your fingers yet still want a neat manicure, we highly recommend trying out this cuticle remover from ProLinc. 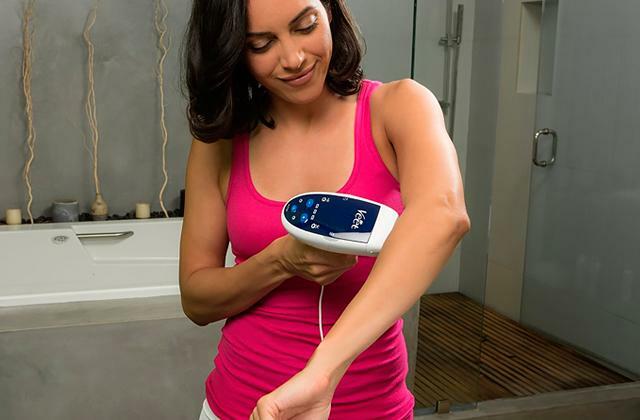 This product will perfect suit all those who have sensitive skin. The solution doesn't contain any harsh components, thus there is no risk of hurting the skin. On the contrary, it provides careful nail and skin care. The product's composition includes glycerin that helps soften the cuticle. Even if you have thick and overgrown cuticles, leave this product in a U shape over our finger for about 45 to 60 seconds and you will be able to remove it with an orange stick, cuticle fork, or any other tool of your choice with next to no effort. Wash off the remover, and you’re done: your nails will look nice and neat. 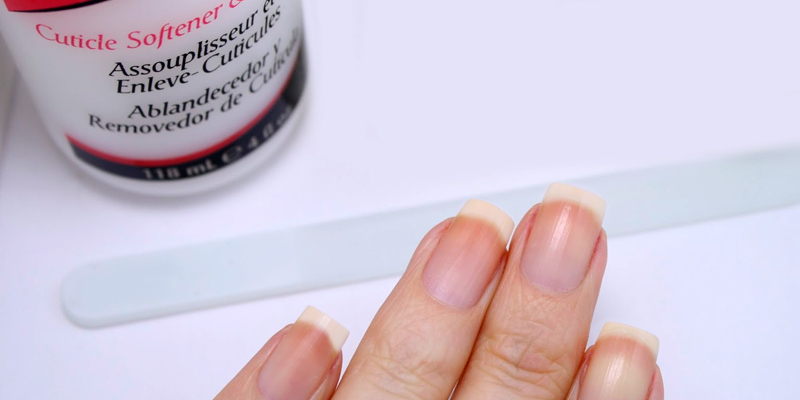 What we also like about the ProLink Cuticle Eliminator is that you can use it not only on your natural nails but also on gels, acrylics, and gel polishes. The remover comes in a 4 fl.oz. pack but there are also kits of 2 bottles available. However, a lot of users are not very pleased with the package. Because the bottle is really tough, it can be tricky to measure small amounts of the solution. All in all, the ProLink Cuticle Eliminator is a decent cuticle dissolver for those who want to have a neat-looking manicure with no hassle. It won’t damage even the most sensitive skin and will help shorten the manicure time. Plus, you can use it with any kind of nail. And if you are interested, check out our article about how to take off acrylic nails. 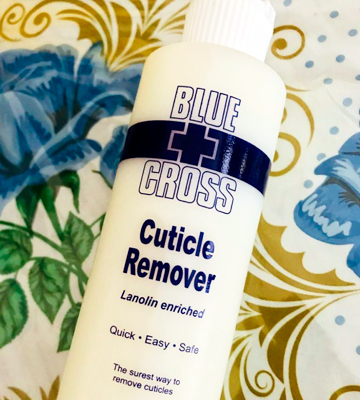 With the Blue Cross Cuticle Remover, you won’t have to visit nail salons anymore. 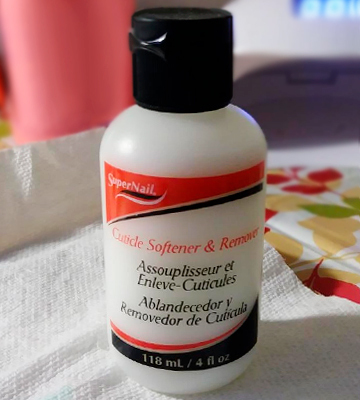 This is one of the best products for removing nail cuticles at an affordable price. Apply it on the fingers and leave it for a few moments. This solution is enriched with lanoline that has amazing softening qualities, nourishing soft tissues and preventing the appearance of hangnails. It will help dissolve the cuticles and dead skin, so it will come off straight away. The remover won’t sting your skin and doesn't have an unpleasant smell to it. A lot of users also like that the product comes in a big pack (6 ounces). Hence, it will last you for quite a long time and you won’t have to purchase it too often. The con of this product is that the liquid is rather runny. It might take you some time until you get used to measuring it properly. We can also recommend putting it on a q-tip then rubbing it in the cuticle. This way, you will have more control and there will be no mess. In conclusion, if you need a good cuticle remover that can handle even the toughest cuticles, this is what you need to buy. 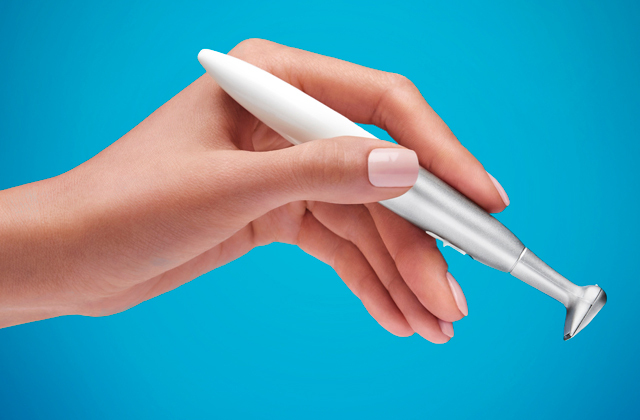 The Blue Cross Remover will simplify your manicure process quite a lot. Coming in a big bottle, it will last for a long time. Finally, the budget-friendly price makes it a great deal. 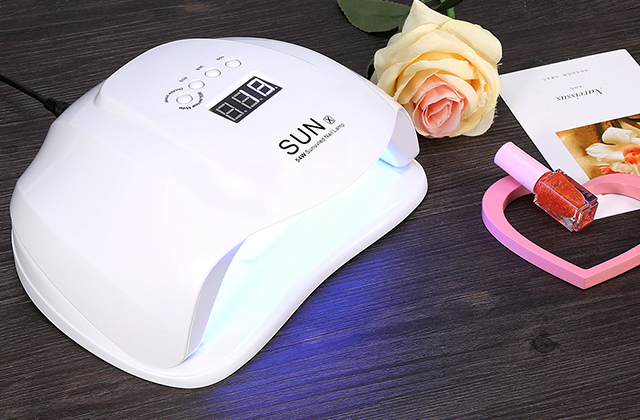 The Super Nail Cuticle Softener will become your reliable assistant for home manicure and pedicure. To achieve perfect results, file your nails and thoroughly clean them. Put the remover on your cuticles and leave it for a couple of minutes. 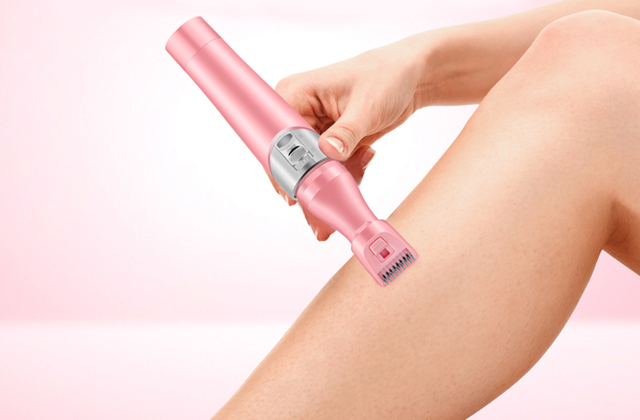 You will be able to easily push the cuticle or trim it where necessary. This cuticle softener contains cinnamon and lanolin. Thanks to that, the product is not only effective but also very gentle to your skin. The Cinnamal is made of cinnamon oil and has antibacterial properties that help create a natural barrier against bacteria and fungus, protecting the nail. One bottle contains 4 ounces of the remover. There is also a variety of sets with different amount of packs available. If you like this product, you can purchase up to 12 bottles in a set at once. The problem with this product is that it can leave your nails a bit dry. We recommend using some sort of a softening cream or lotion after you remove the cuticle. To conclude, the Super Nail Cuticle Softener is more than a passable product that helps remove cuticles and protects your nails. Gentle and effective are the best words to describe its formula. So, if you need a good remover that also won’t cost you a fortune, we recommend buying this one. 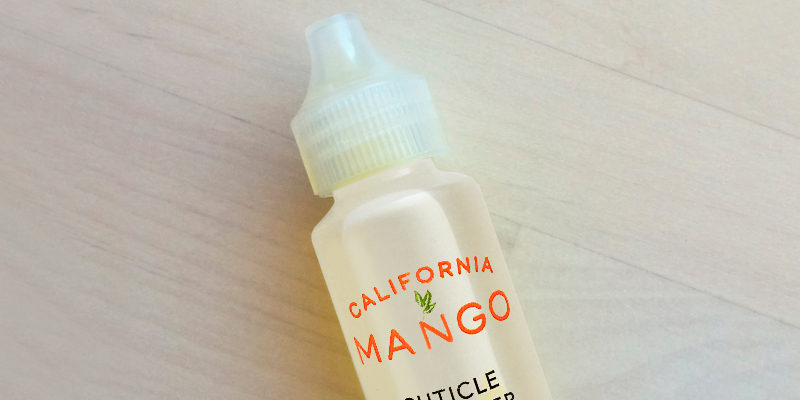 The California mango Cuticle Remover is your key to perfect-looking nails. 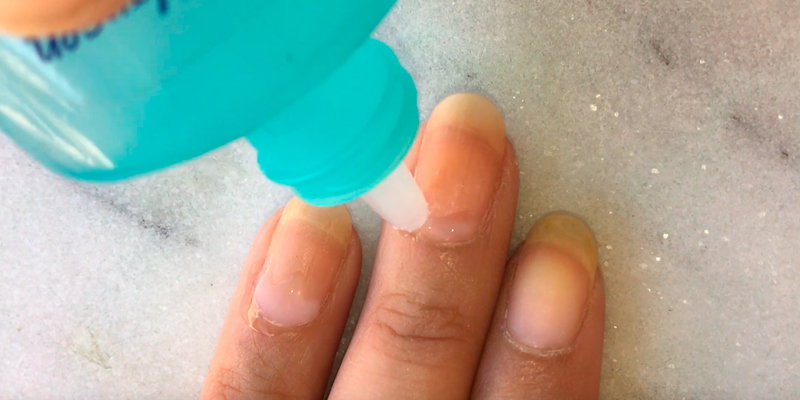 This solution starts working immediately after you apply it on your nails. It helps you get rid of dead skin and hangnails in just a few moments. What we love the most about this product is that it has a very rich composition. The solution consists of extracts of mango, acai, aloe, and vitamin E, so it makes your fingers soft and conditioned after each use. The mango extract moisturizes and nourishes the skin and protects it from the harmful elements of the surrounding environment. Vitamin E prevents dryness and improves tissue regeneration. The next thing we would like to point out is that this product doesn’t have any chemical smell. On the contrary, it has a nice fruity fragrance, which is highly appreciated by most users. The consistency of this instant cuticle remover is a bit sticky. It does make it a little difficult to use the product but hardly enough to make it a dealbreaker. Just remember to thoroughly wash your hands after the procedure. 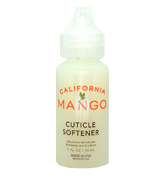 All in all, the California Mango Cuticle Remover is a good product for your nail care. It will help get rid of cuticles and hangnails, as well as moisturize and nourish your nails. Also, it only costs but a penny. What Is a Cuticle Remover? Every time you get your nails done in a salon, you get your cuticles gently removed by a professional. This gives your fingers a nicer, neat look. Those who don’t want to visit a salon like that try to remove their cuticles at home by themselves. But sometimes, this task may be a bit tricky. You need to have very sharp tools and be extremely careful in order not to cut yourself while trimming and get some sort of infection. 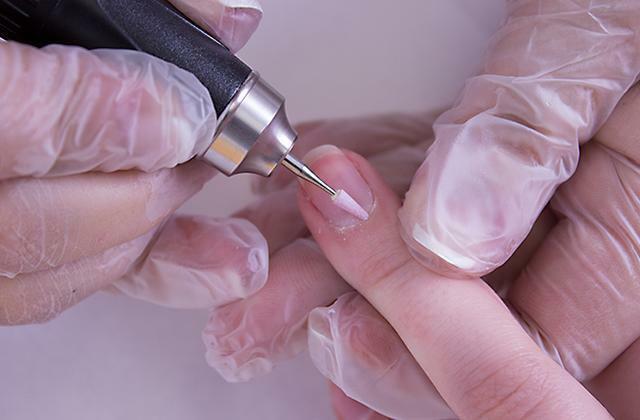 Now, if you don’t have the time or the money to visit a professional each time your cuticles grow back, and you also don’t want to put a lot of effort into nipping them at home, using a cuticle remover is a great option for you. This solution softens the skin and allows you to push the cuticle with the orange stick and make it come off easily. You can find different kinds of removers. There are mild options that contain AHAs hydroxy acids. They don’t damage sensitive skin but they also don’t go hard on the cuticles. Thus, you might have to wait a bit longer and put more effort in order to remove the cuticle. There are also harsh solutions that contain elements with higher levels of pH and help dissolve the cuticle quickly and efficiently, yet they may cause some irritation or dryness with sensitive skin. Here, we have selected different kinds of cuticle removers, so you can find the one to fit your needs. You can also check out these top nail clippers and manicure sets for home use.